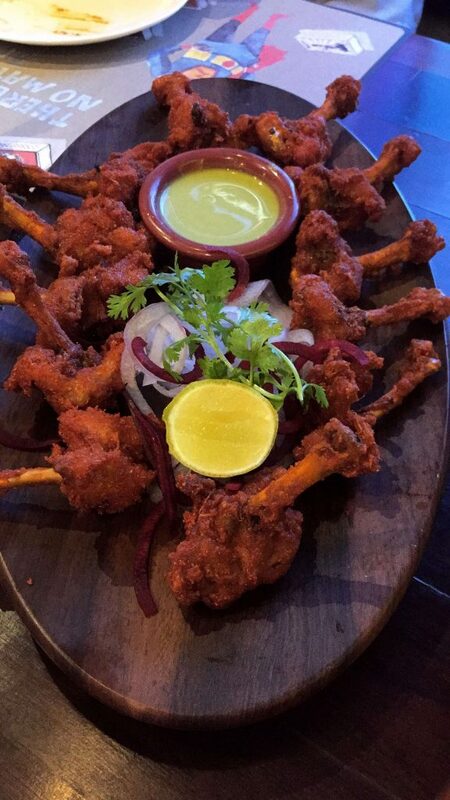 Super Spicy Chicken Lollipops. Challenge Accepted? Are you someone who loves spicy food? Often hear yourself saying dishes aren’t spicy enough? Or do you know someone who does this and annoys the rest of you? If you don’t know that person, chances are you are that person! Irrespective of it, this restaurant has come up with something so spicy that you will think twice before asking for spice the next time! 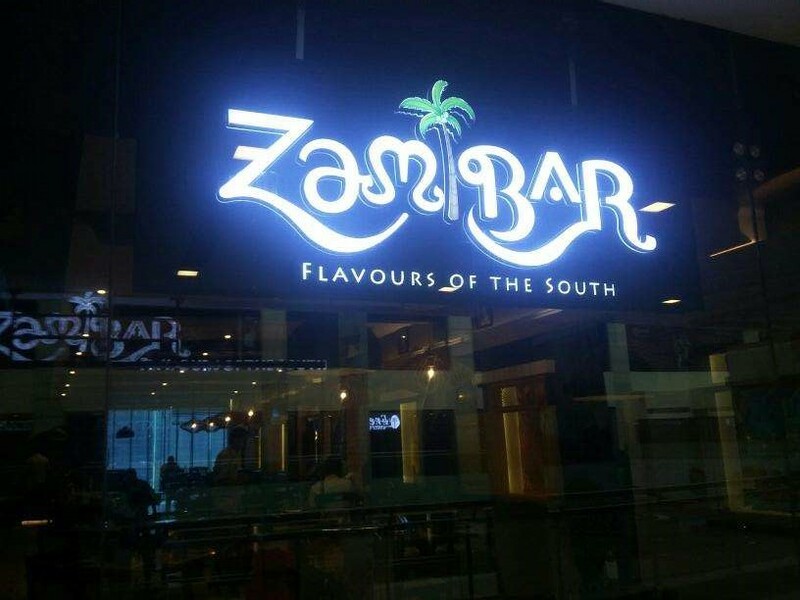 Zambar, a restaurant at Ambiance Mall is a South Indian eatery that offers quality and authentic South Indian delicacies from each state of the south. Kerala, Tamil Nadu, Andhra Pradesh, Karnataka and they even have Goa on the list! They serve these cuisines prepared with the best of ingredients sourced right from the places where they originate. While every dish on their menu is worth trying, and we won’t forget the cocktails, there is one particular thing that caught out attention! The Super Spicy Lollipop Challenge. As they say “Yits an wopen challenge”. 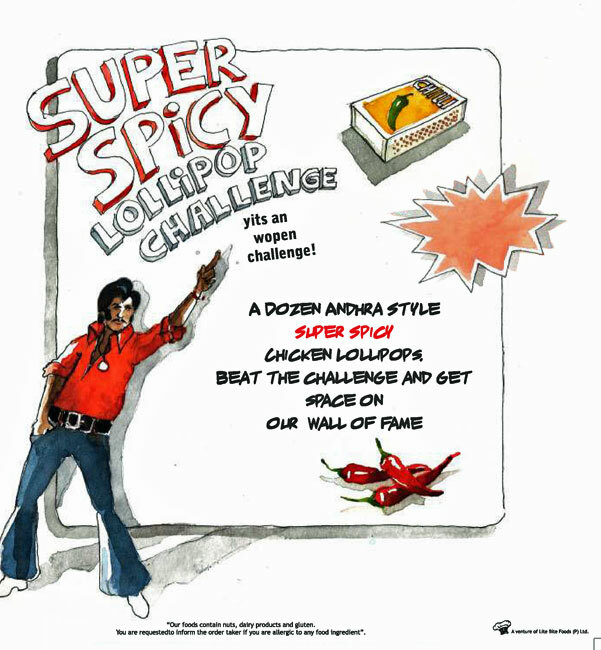 The challenge is to finish 12 pieces of a chef’s special Andhra style super spicy chicken lollipop. There is no particular time frame as we know, but the basic is that you have to finish all 12 pieces without any help from anyone. If you manage to do that, they will click a picture of you, frame it and put it up on a wall of fame at the restaurant. And let us tell you, the wall of fame is pretty empty! Apart from that, the dish would be taken off the bill, and you will be served with some amazing dessert to cool off. If this sounds like a doable challenge to you, go ahead. 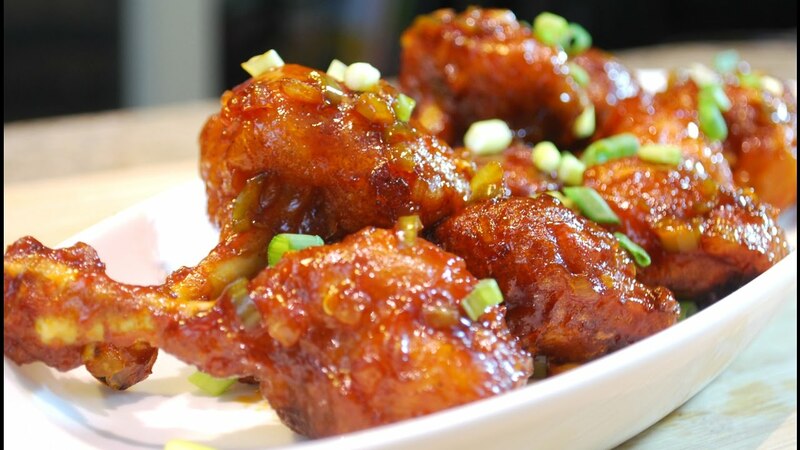 Try it and let us know how spicy the super spicy chicken lollipop really is! 6 Ways To Purify Air At Home Without Burning A Hole In Your Pocket!